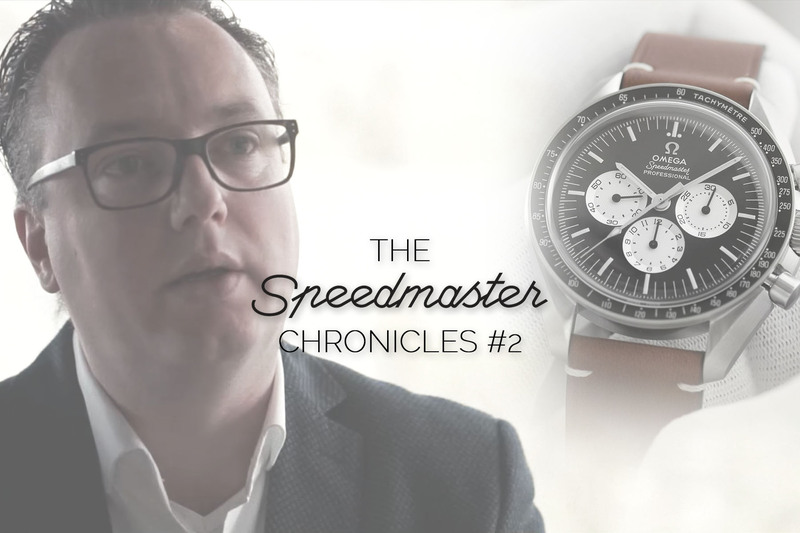 Our series of videos “The Speedmaster Chronicles” started with two insiders. One is the fFormer NASA Program Manager and Aerospace Engineer who tested and certified the Moonwatch before going to the Moon. 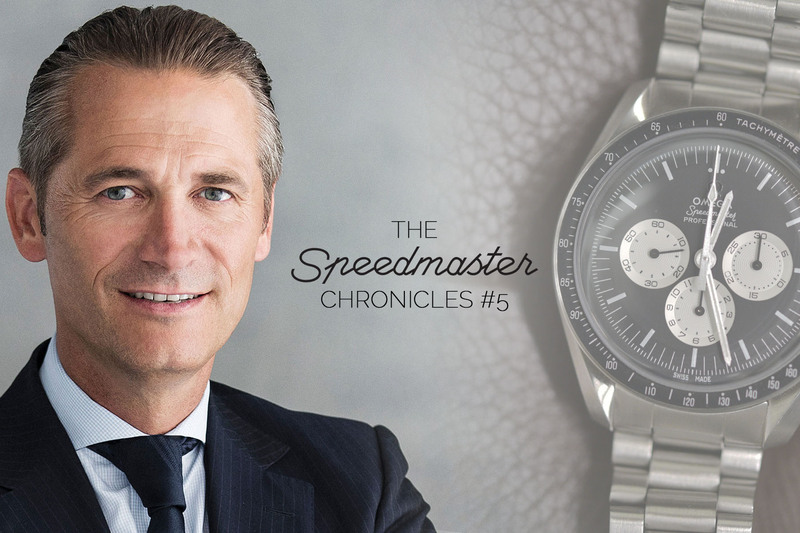 The other is no less than Mister Speedy Tuesday, our dear friend Robert-Jan Broer. Today, for Episode 3, we move on the other side of the watchmaking planet, with a collector. We won’t show his face nor mention his full name. Some of you may know him from his Instagram pseudonym: @VintageWatchzilla. What we’ll show you though is one of the greatest collections of Omega Speedmaster we’ve seen recently. 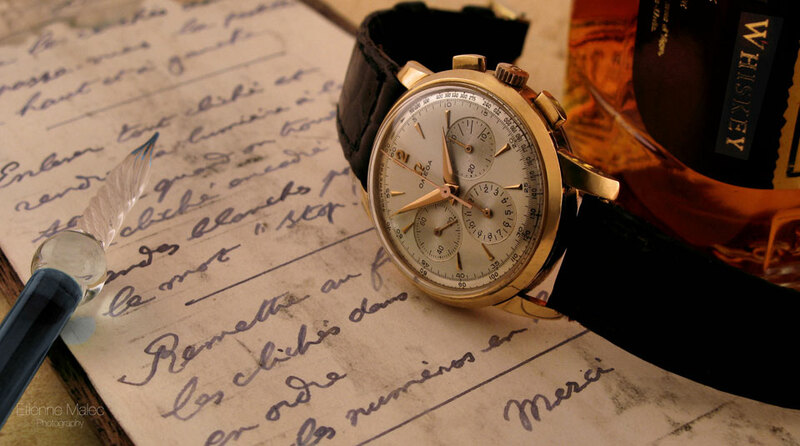 VintageWatchzilla has some pretty nice watches and the knowledge that goes along. Collecting watches is a fun hobby. We all know that. There’s something more that we all know… Watch collecting, especially when focusing on vintage pieces, can become tricky. This is why, for our series of videos “The Speedmaster Chronicles”, we wanted to feature an experienced collector. 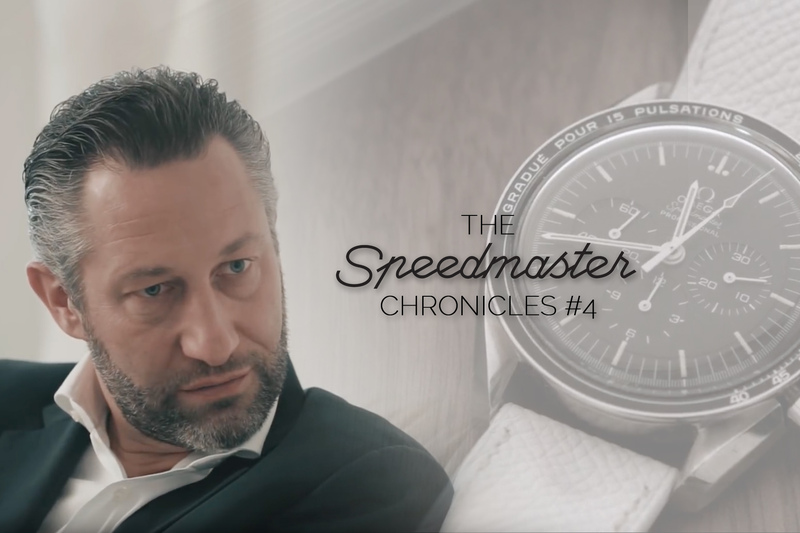 Someone that can both share his passion for the Omega Speedmaster, his knowledge, his experience, his story and his analysis of the vintage Speedmaster market. @VintageWatchzilla was all of that, and more! We also wanted someone that could give important tips for aspiring collectors. 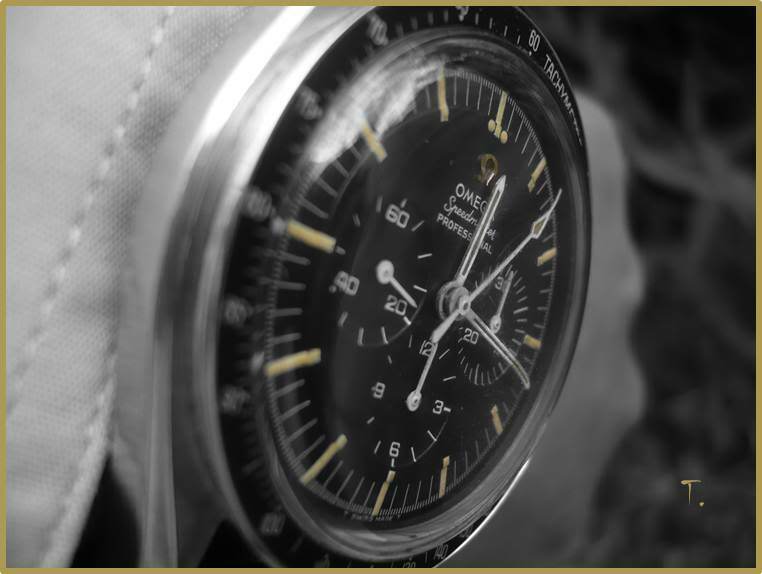 Indeed, buying, sourcing, choosing and collecting vintage Omega Speedmaster is not as easy as some might say. Of course, thanks to forums, auction house specialists, websites and books, it has become easier. Yet, we wanted someone as knowledgeable as VintageWatchzilla to give the basic ins-and-outs of collecting. And, of course, we also wanted to show you some of his coolest vintage Speedmasters, including older references such as the CK2998 or the 105.003, as well as some rare models, including a Speedmaster “Ultraman” Orange hand, a Speedmaster “Racing Dial” and the recent Speedy Tuesday Limited Edition. Enjoy!